Vector offers consulting and services for the optimization of your technical product development, the associated business processes and tools, as well as for the successful implementation of change. Vector Consulting Services is a global consulting company to support the optimization of technical product development. 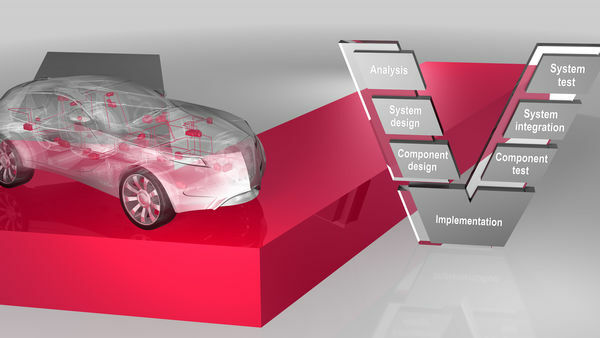 Well-known companies from the automotive industry, railway, information technology, aerospace, and medical technology rely on our professional solutions to improve their product development and product strategy as well as for change management.